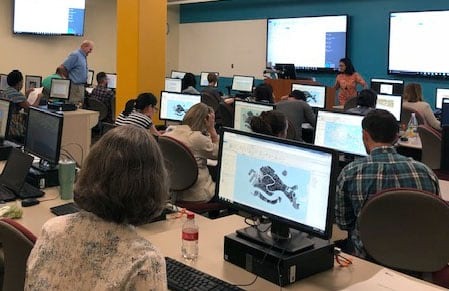 Our friends at Esri published a blog today showing how they’re using Amazon AppStream 2.0 to deliver ArcGIS Pro, a powerful desktop GIS application, to a browser for their training seminars. If you’d like to try this yourself, head over to our Getting started page to download a guide! 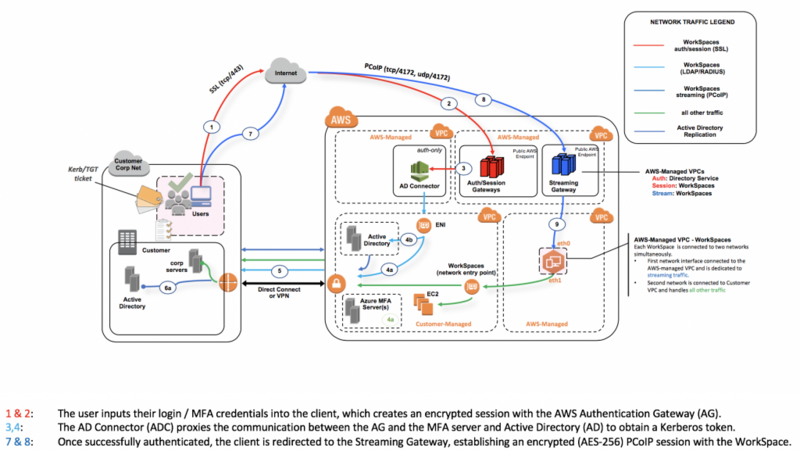 Our colleagues at the AWS Government, Education, & Nonprofits Blog recently published two new blogs on Amazon AppStream 2.0. 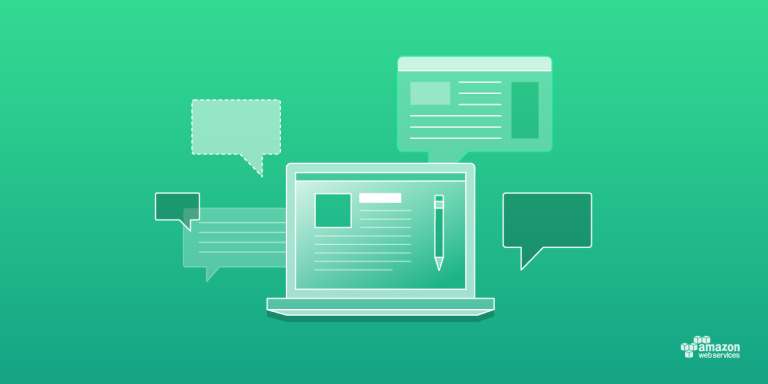 The first walks through Integrating Amazon AppStream 2.0 with your Learning Management System, and the second shows how Fife School Districts Use Amazon AppStream 2.0 to Provide Equitable Access. 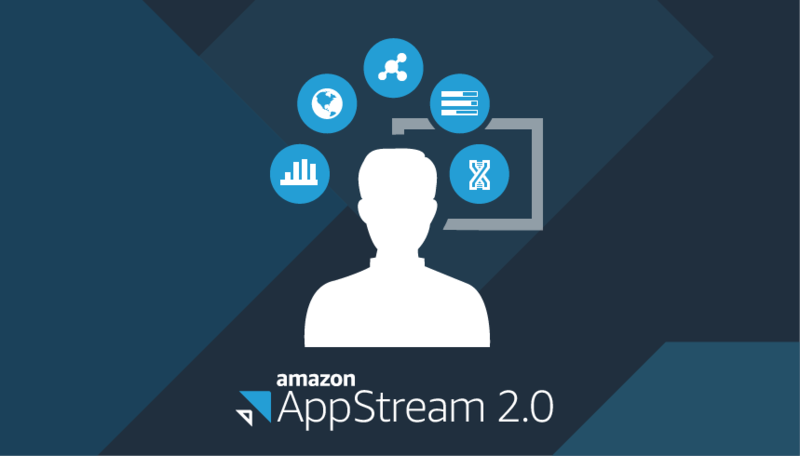 You can learn more at Amazon AppStream 2.0 – Education.